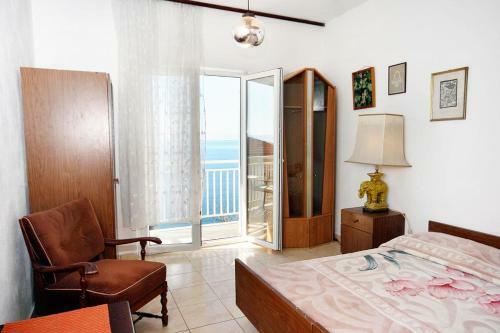 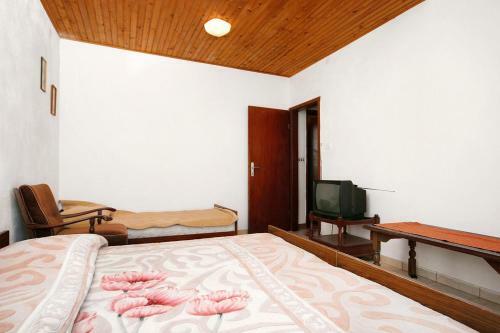 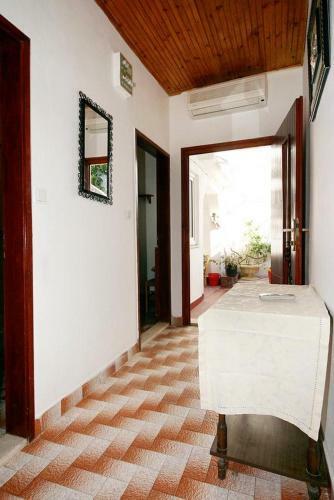 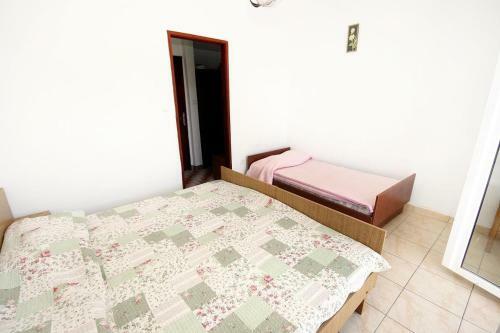 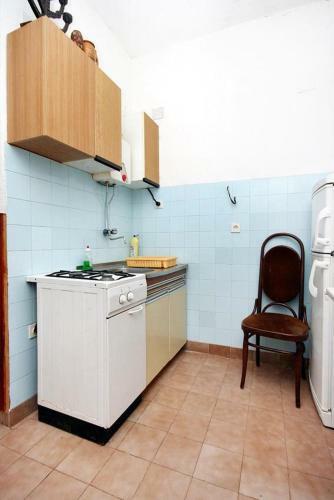 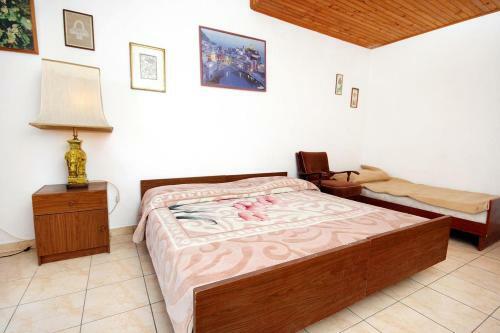 This apartment will provide guests with 2 bedrooms, a TV and air conditioning. 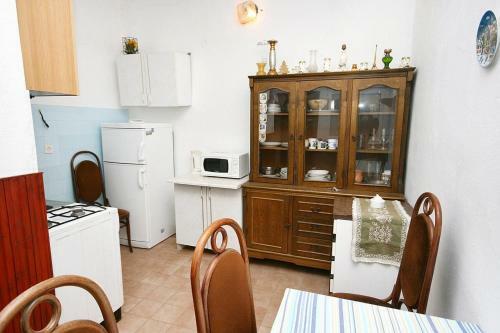 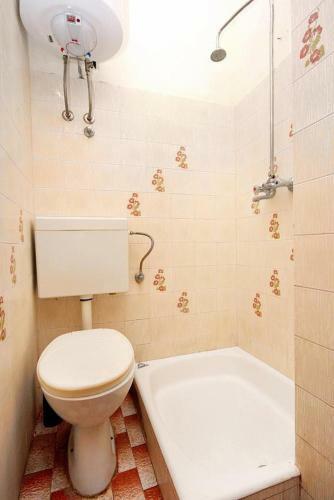 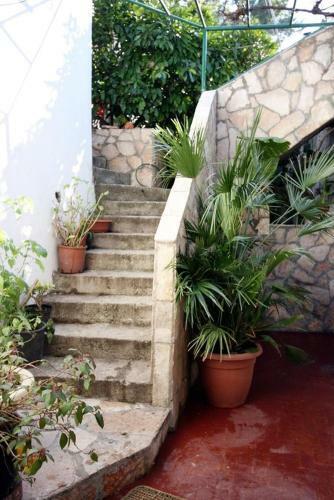 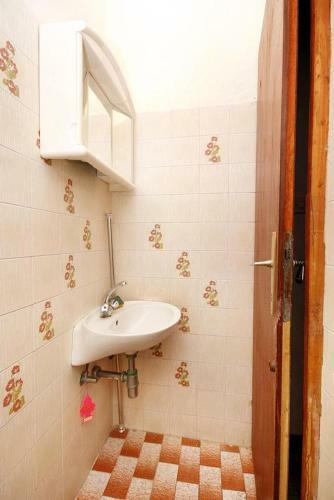 The property also has 2 bathrooms with a shower. 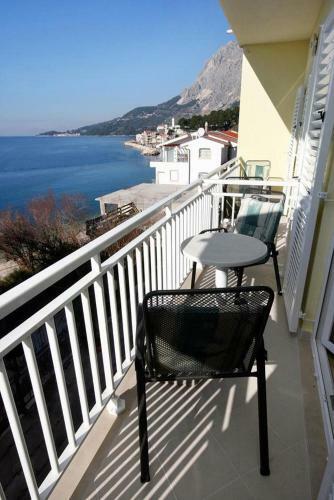 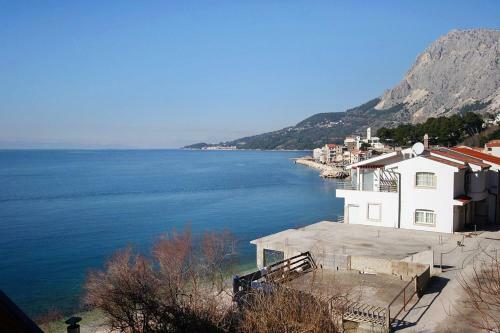 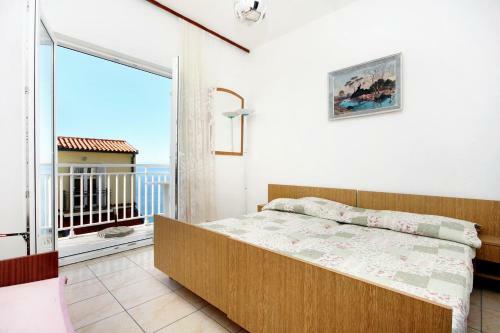 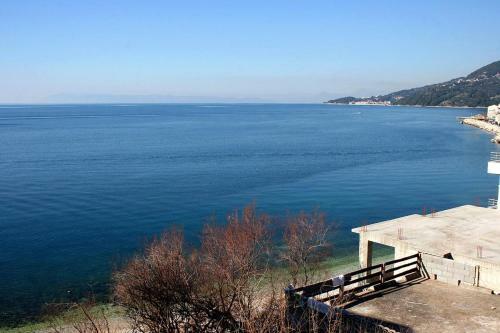 Makarska is 15 km from the apartment. 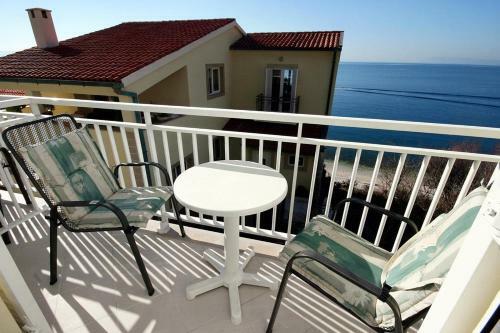 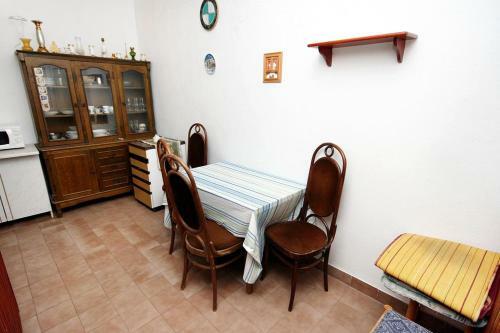 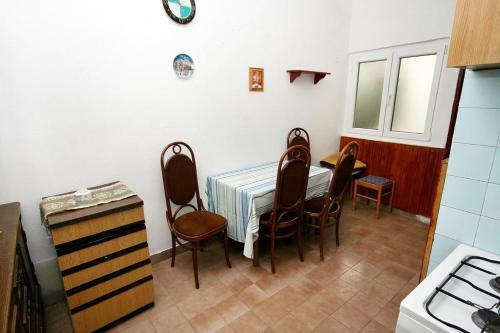 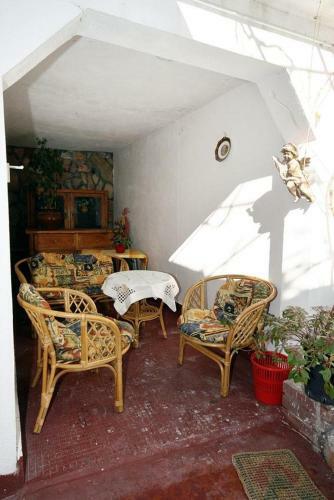 The nearest airport is Split Airport, 111 km from Apartment Drasnice 6051a.